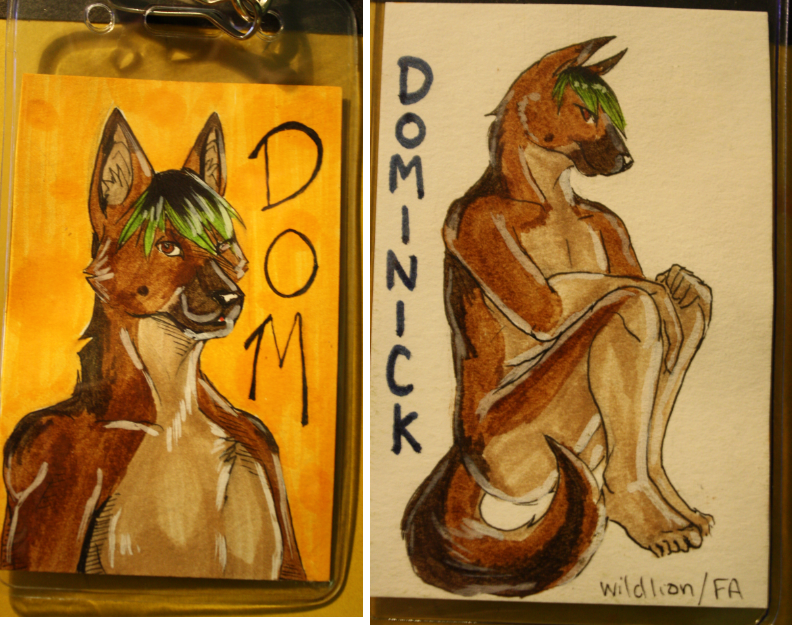 This is a double sided badge I got from Wildlion on FA. She always springs these random things on me, but I thoroughly enjoy them ^.^ You guys should check her out. She's great at what she does!